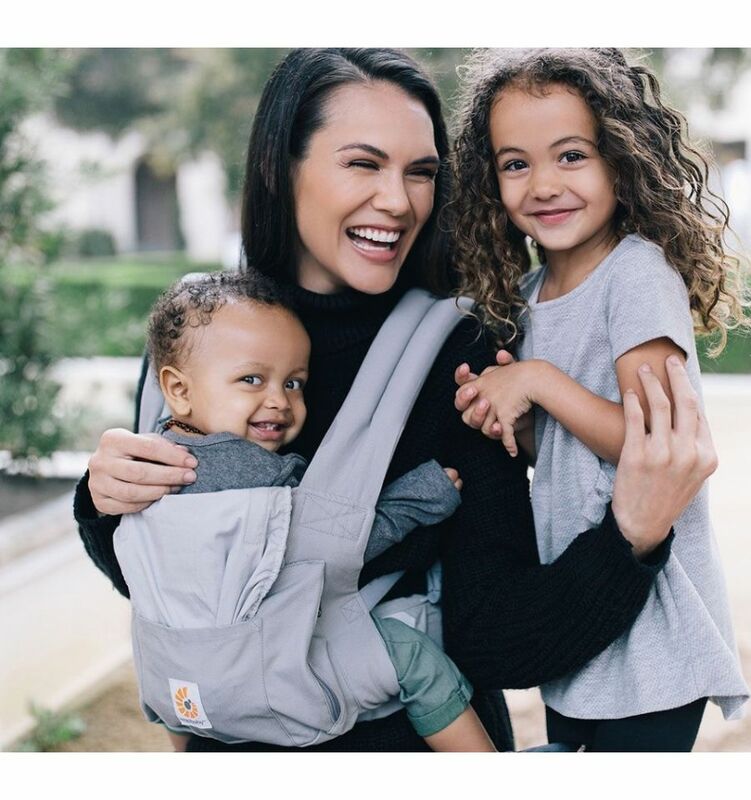 Experience the benefits of the Ergo Carrier and carry your baby while shopping, walking or in the home. 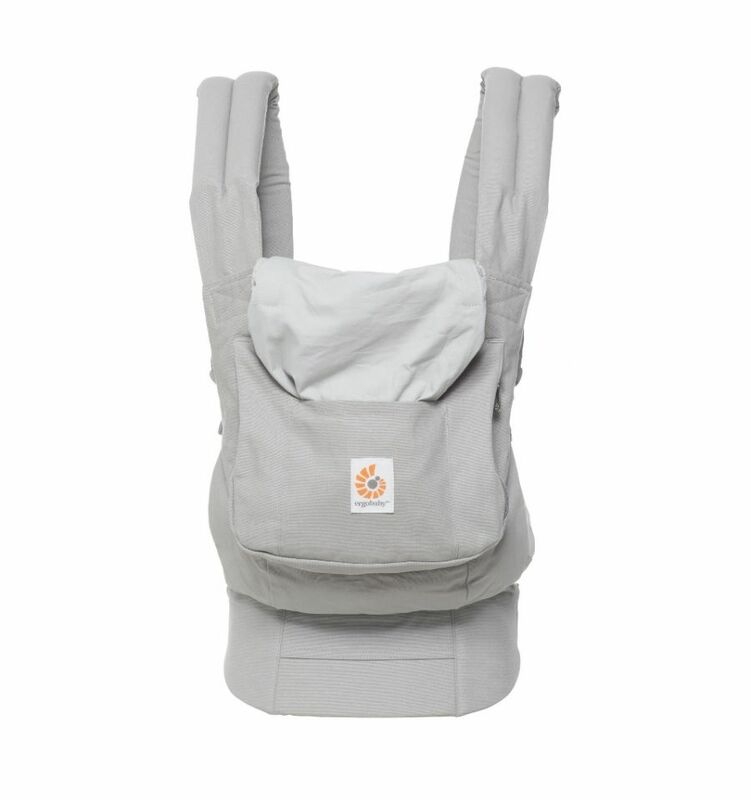 Thanks to the excellent design you can carry your child from about 4 months (7 kg) until 4 years (20 kg) in the anatomically correct spread-squat position. 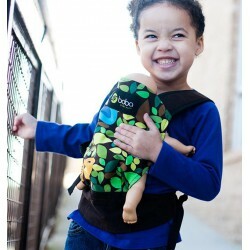 The Ergobaby carrier can also be used for newborns and babies younger than 4 months. 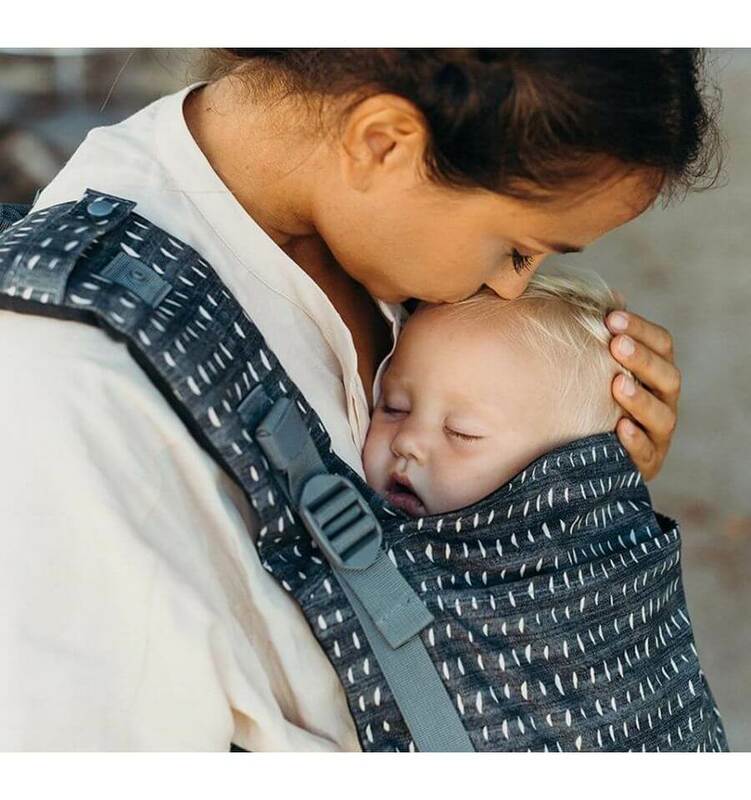 The Ergobaby Infant Insert was developed especially for them. 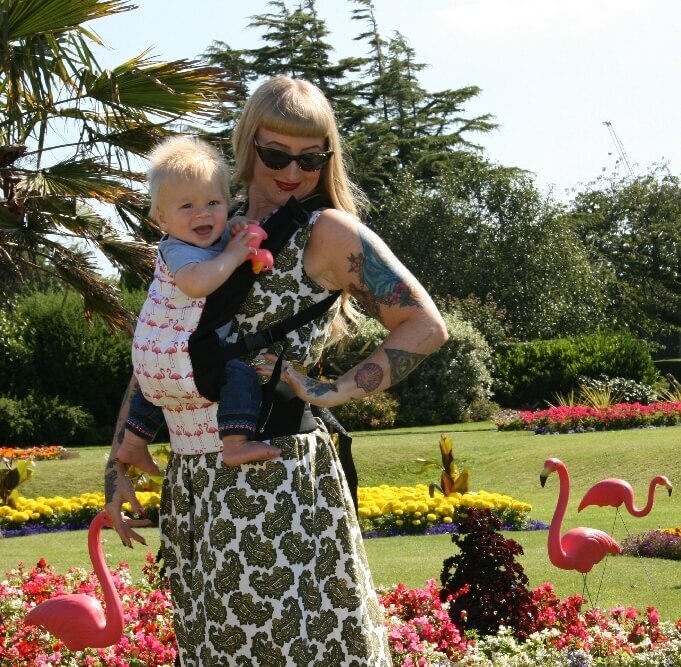 It allows you to carry the baby in the natural sitting position from its birth on. 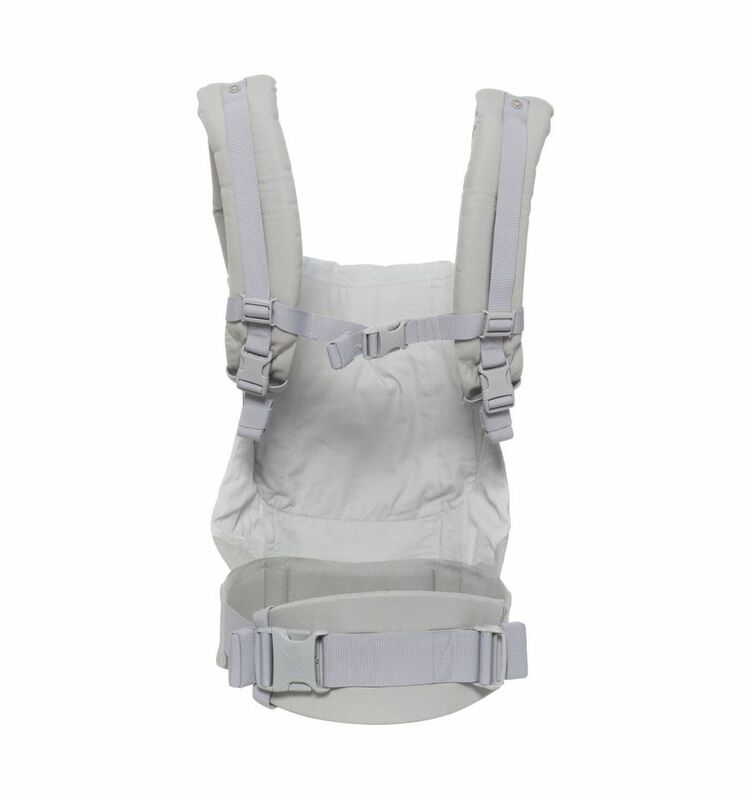 The child's weight is distributed on the hips and not only on the shoulders of the wearer. 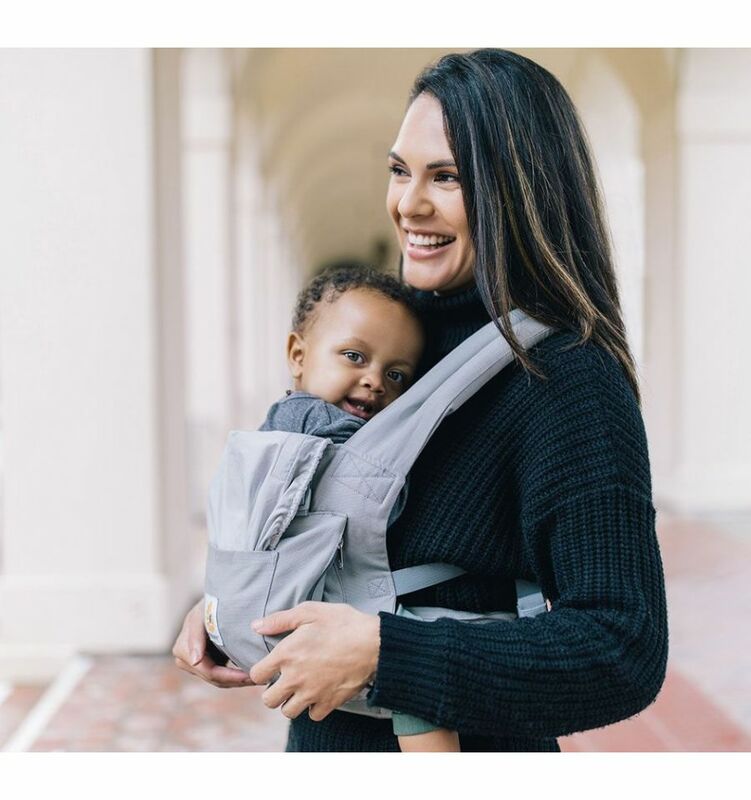 You can carry your child comfortably for hours without any back pain afterwards. The Ergo Baby Carrier can be used as front carrier, back carrier and hip carrier, thus giving you and your child freedom of movement as well as the closeness your child needs. 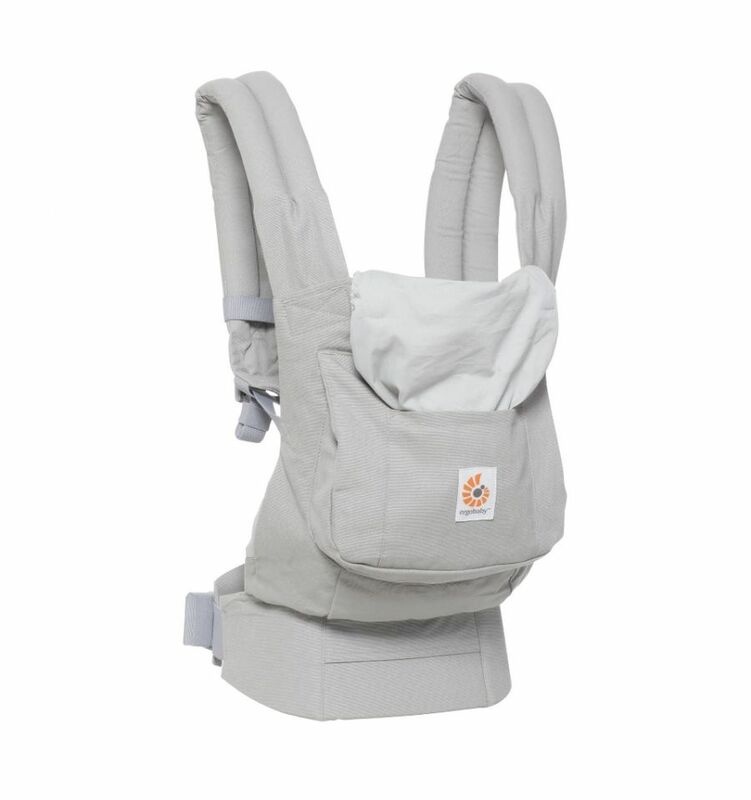 • An extra wide waist belt balances the weight of the child from the shoulders to the hip - for extra long carrying without back pain!